baby zoey eyeing my rite aid $1 ice cream. she's a fatty at heart, just like her auntie. cute shorts and nowhere to go.. new plan: get dolled up to walk the dog then do some grocery shopping. 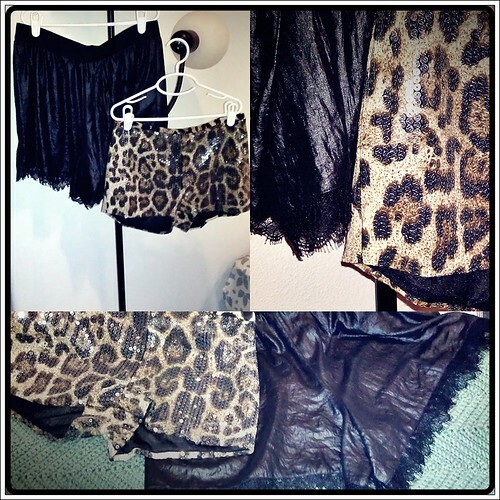 i like these leopard shorts!